This document has the advantages and disadvantages of using Remote sensing as the best method of collecting Geographical Data. 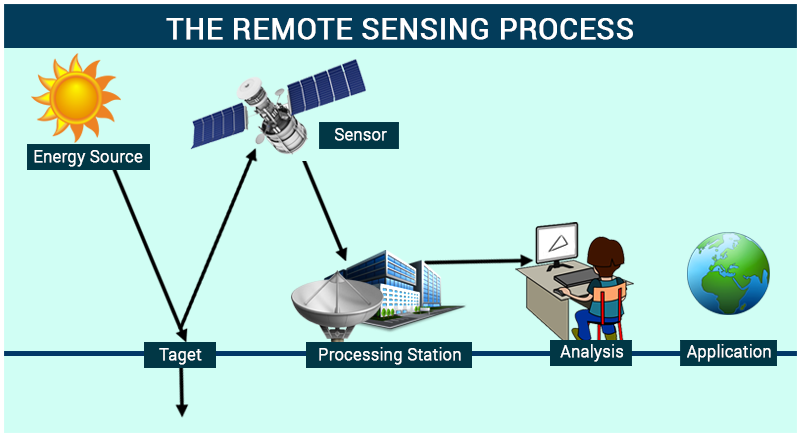 This is a great summary that brings you onto ground of Remote sensing. There is information with refferences. enjoy the Remote sensing World.